Former Leeds United boss Neil Redfearn has bemoaned Jack Clarke not being handed a start in the Whites' clash against Norwich City. 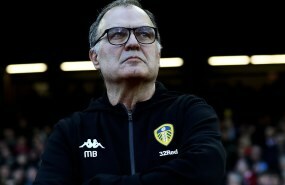 Marcelo Bielsa's side slipped to a 3-1 defeat against the Canaries at Elland Road, a result which means they have now dropped from first into second in the Championship table. The Argentine tactician chose to start with Clarke on the bench, as he picked Jack Harrison and Tyler Roberts in the starting eleven. Bielsa turned to Clarke at half time, bringing him on in place of Harrison, and Redfearn admits he would have liked to have seen the winger given a start. 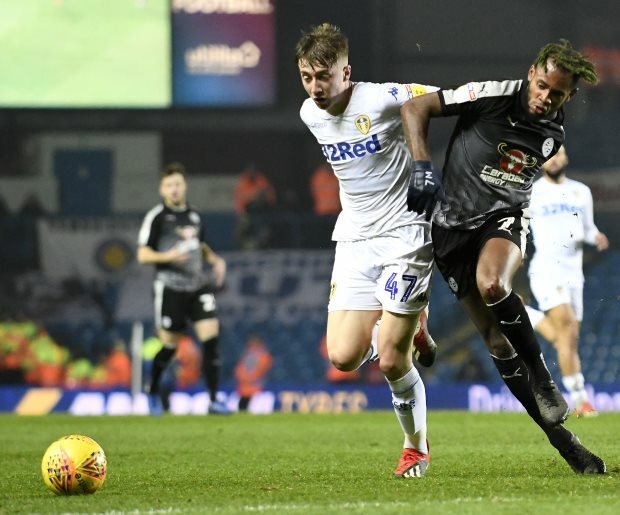 "I think Jack Clarke made a big difference when he came on in the second half", Redfearn said on BBC Radio Leeds after the game. "And if Clarke had been on in the first half with the ball that Harrison got then Leeds might have got themselves in front. "He's got that game craft to open people up, get to the byline and pick people out. "When he came on they started to look menacing when they got the ball out to him on the right hand side", he added. Leeds have now lost five of their last seven games in all competitions and face a tough trip to Tony Pulis' Middlesbrough next weekend.